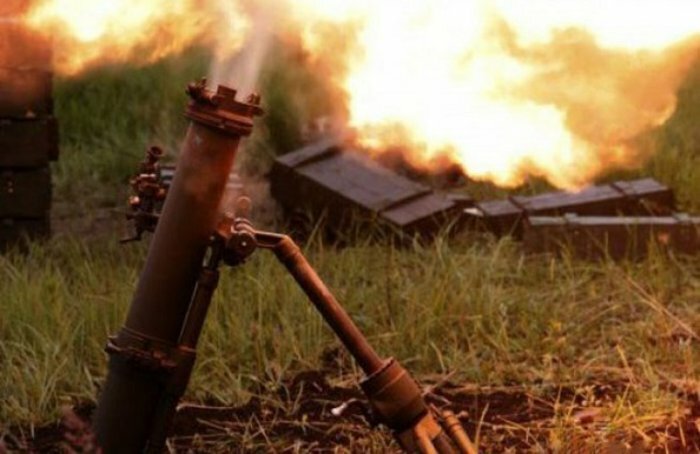 Kiev junta’s punitive forces shelled Oktyabrsky township in Kuybyshevsky district of Donetsk People’s Republic’s capital. “Ukrainian military fired mortar shells at Oktyabrsky district of Kuybyshevsky district at 20:32. Two direct hits were registered as of now on 3, Kremlevsky avenue,” according to district administration head Ivan Prikhodko. This entry was posted in News from Ukraine and tagged Donetsk, DPR, Shelling, Violation of Ceasefire. Bookmark the permalink.